We all know that at one point or another love has been a stinky situation, from a bad breakup, a cheater, or because they just wont stop farting in bed! Come join us on Valentine's day to raise money for the Florida Skunks Rescue. 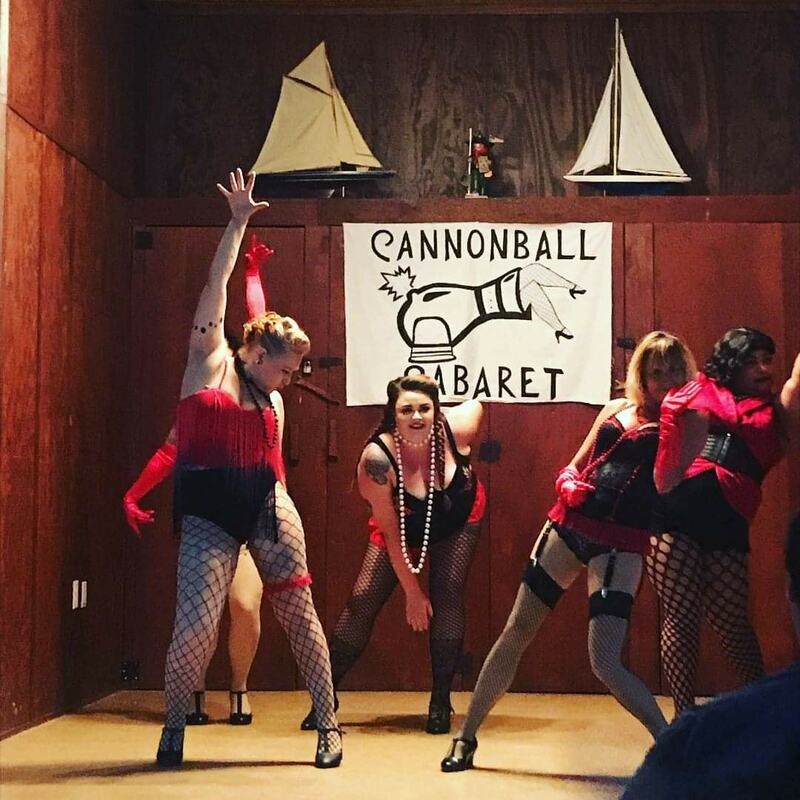 We will have the most amazing crew of people from the Cannonball Cabaret preform and raising money for some cute little stinky critters. There will be a $5 door fee from 8pm to 10pm to help raise money for the Rescue. We will also have some of the Skunks here to pet, all the mean while the Cannonball Cabaret will be putting on a fiery fierce show! Who knows what acts they will bring but you will be captivated and laughing off your seat. Why sit in an overcrowded slow restaurant? when you could be having an amazing time with a great show for a good cause!